Cement tiles have been around since the late 19th Century, but its manufacturing process follows those originally introduced by the Arabs in the Iberian Peninsula more than 10 centuries ago. They are made from cement, sand, marble dust and mineral pigments. These materials define the extraordinary qualities of resistance and shine that are typical of this type of tile. The cement tile is the wall and floor covering solution that offers the widest range of options since the possibilities of combining colors and designs, or even creating your own designs, are truly endless. 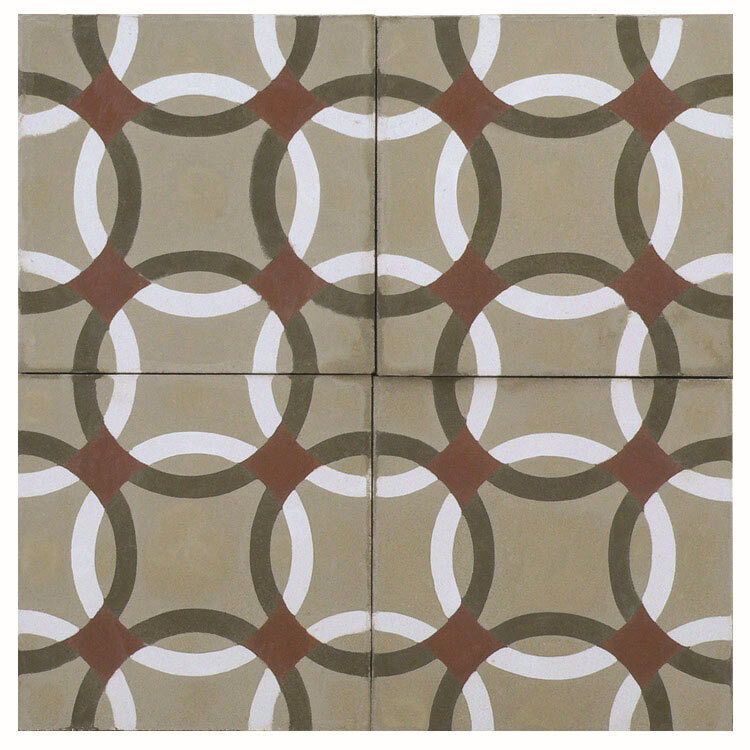 Cement tile making is a craft that has been passed on from generation to generation. As these tiles are the work of artisans, slight imperfections, irregular edges and the appearance of fine crazing lines are inherent to this product. These characteristics add to the tile’s natural appeal and do not compromise its performance. We are certain that you will find in our collections a design and color that will be just perfect for adding a personal touch to your projects.